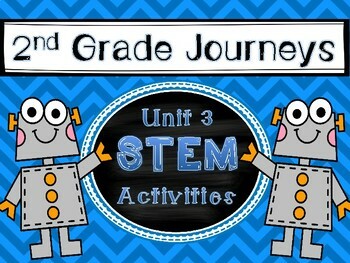 2nd Grade Journeys Unit 3 STEM activities! 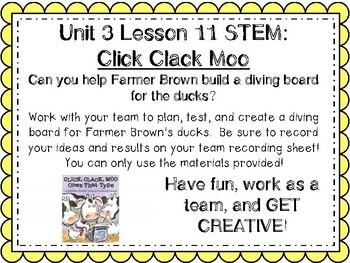 This product has a STEM activity for each of the lessons within Unit 3 of 2nd Grade Journeys curriculum! 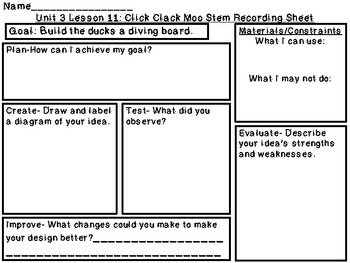 Students will love these highly engaging, critical thinking activities and you'll love how they fit in with your weekly theme!